Launch an Internet browser and type routerlogin into the address bar. Enter your new password in the Password (Network Key) fields. Click the Apply button. How do I change my Home WiFi settings, including network name (SSID) and SSID password? If you need to change your network name (SSID), SSID password (Pre-Shared Key) or other WiFi settings, such as encryption parameters or channel and device settings, you can do so via the WiFi-enabled Internet modem web-based interface. 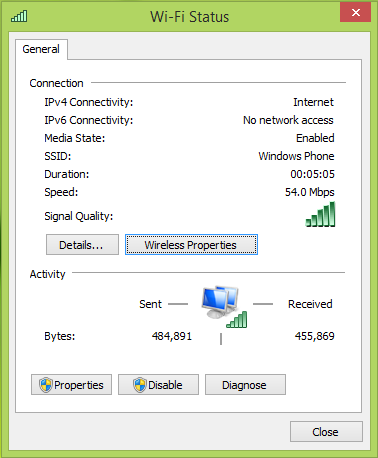 Important: Your network name can also be known as a Wireless Network Name or SSID. Important: Your WiFi password can also be known as a WPA Pre-Shared Key. Type http://192.168.0.1 in your browser bar while connected to your WiFi-enabled Internet modem (either directly or via WiFi). Enter the username and passcode to get into the settings of your WiFi-enabled Internet modem. Note: Your username and passcode are set up by you and your technician during installation and are different from the chosen network name (SSID) and password you use to connect your devices to your Home WiFi. If you do not have the username and passcode for your WiFi-enabled Internet modem, you can try using the default equipment settings found in the table below. Select from the menu options the relevant section to make any changes. Note: You can also change configurable items such as security logins, encryption parameters, WiFi settings, etc. 0 Response to "How To Change Wifi Password"